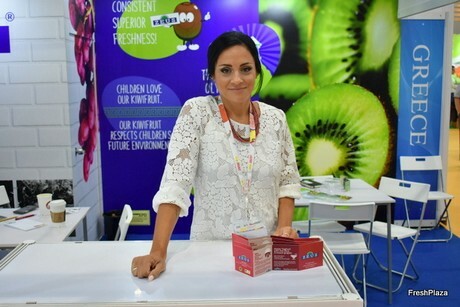 Trade visitors to Asia Fruit Logistica last week enjoyed the event’s highest quality edition to date. 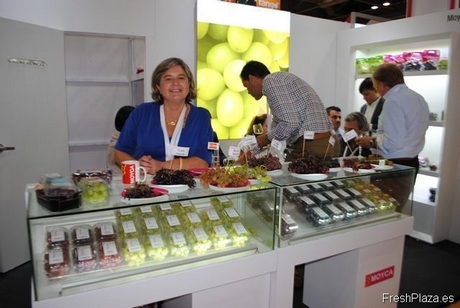 Click here for our Photo report of Asia Fruit Logistica. 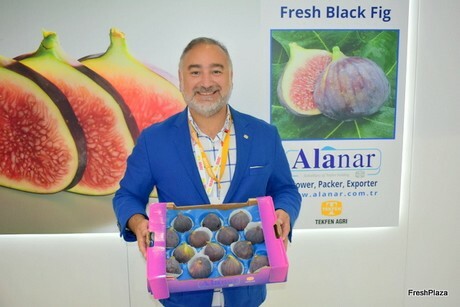 2018-09-04 "Convenience is a trend in breeding"